The South West is ideally placed to capitalise on economic opportunities worth £50bn to the UK economy, according to research commissioned into the region’s nuclear sector. Commissioned by Nuclear South West, the research highlights huge opportunities in the region for specialist suppliers and companies not connected with the supply chain. It states that South West-based SMEs, large companies and training providers could supply £15bn worth of work to the nuclear sector. Projects include the construction of a new tranche of power stations, decommissioning four existing sites and the development of new reactor designs. In addition, skills could be transferred to support the UK’s nuclear submarine programme at Devonport in Plymouth and across the South West. 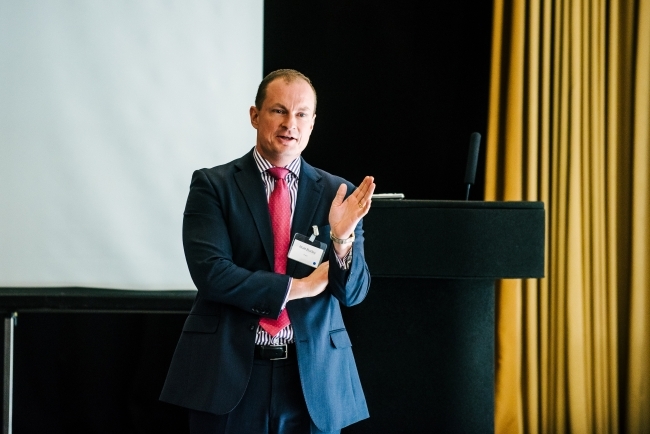 Matt Burley, Nuclear South West’s chairman, said: “The size and scope of the South West’s nuclear sector presents opportunities for employers from a huge range of sectors. We want to work with employers from across these sectors, to enable them to benefit from these opportunities and support the region’s success. • Continue work to ensure that major projects have the skilled workforce they need. This will build on the progress being made across the region’s extensive network of schools, colleges and skills programmes, which are delivering training opportunities for thousands of people. • Promote innovative skills in the South West to meet demand for the development of Hinkley Point C nuclear power station in Somerset and improve local links to supply future projects. • Produce a guide to the nuclear supply chain in the South West, to help potential suppliers find out more about how to win work and where to get help and support. This would build on the work of the Hinkley Supply Chain, which has had thousands of registrations, to include opportunities from across the region ranging from new build to decommissioning and defence. 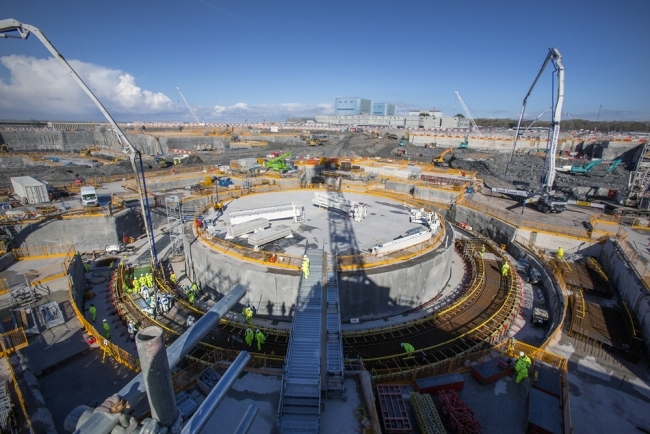 • Support South West companies to connect their skills with new build-reactors at Bradwell B in Essex and Sizewell C in Suffolk. Potential areas of involvement include engineering, project management, planning, logistics and IT. • Develop proposals to boost cross-sector skills by combining the South West’s defence and civil nuclear supply chains. The research also highlights opportunities for the South West to capitalise on future generations of nuclear reactors. AMRs (Advanced Modular Reactors) will be cheaper, more flexible and potentially smaller than existing designs. With the global market for such designs expected to be worth £250 – £400bn by 2035, Nuclear South West will keep abreast of the opportunities. And there are opportunities to capitalise on the next generation of nuclear reactors, through the development of nuclear fusion. This clean, sustainable form of energy is at an early stage but in 2017 the UK Government committed £86m to research. This investment is seen as key to allowing UK firms compete for contracts worth £1bn around the world. Steve Hindley, chair, Heart of the South West LEP, said: “The South West’s nuclear sector has the capacity and the capability to service all the industry’s needs. It has an unparalleled body of expertise and track record of delivery across all aspects of new build, decommissioning and defence activity.